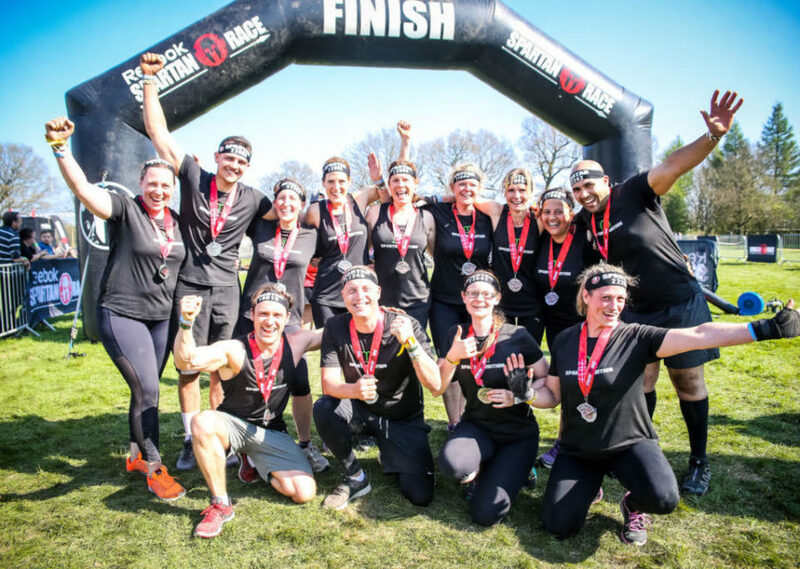 Our email newsletter and our Facebook page offer a wealth of information for those taking on their first Spartan Race and for seasoned racers alike - tips from coaches, interviews with elite athletes and discount codes too. 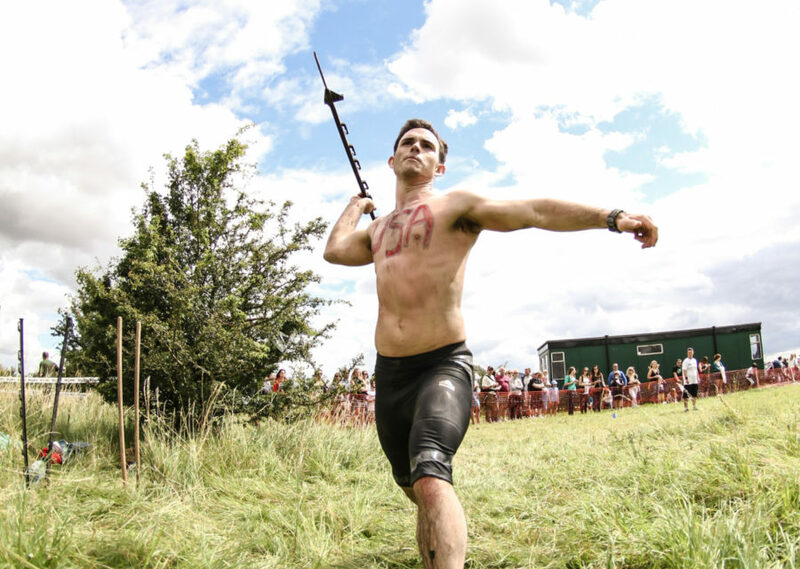 Whether you’re at the spear throw or on Mount Olympus, those burpees may well make an appearance on race day. Embrace them! Get working on some Tabata burpee training (4 mins - 20 seconds work / 10 seconds rest x 8 rounds), shoot for 5 burpees per 20 second interval. 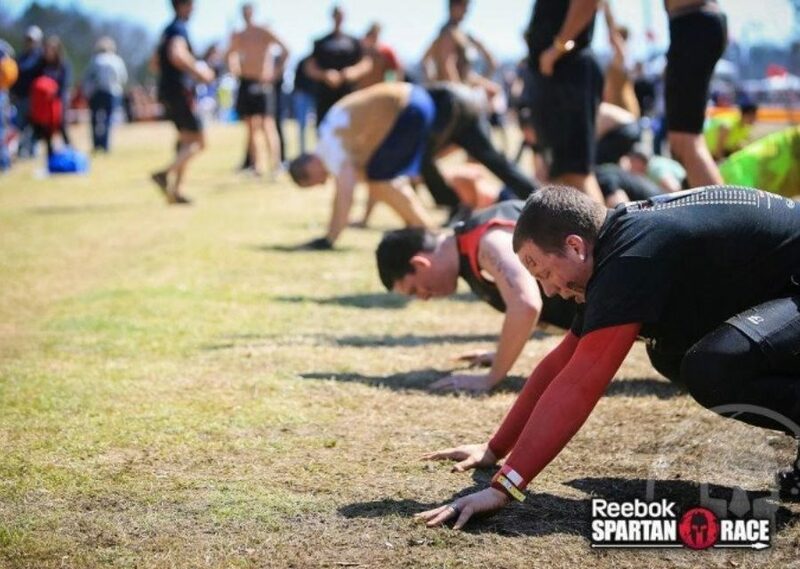 That’s 40 burpees done, and at Spartan Race we ask you for just 30 if you fail an obstacle. That’s a win, right? It’s a week before your race, you’ve just bought a new compression top, so now test it out before race day to ensure it’s comfortable. This rule applies to everything: shoes, shorts, socks and nutrition as well. Nobody wants gut problems before a rope climb. 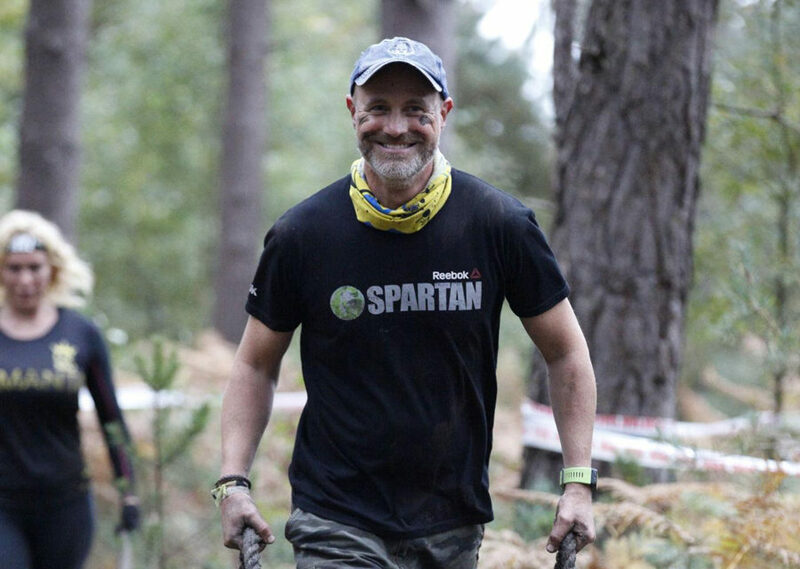 Running a Spartan Race is an awesome experience, so take time out to enjoy every mile and obstacle. Engage with the marshals. They love a ‘high-five’ and a muddy hug. Share a smile. Some marshals even give out jelly babies. When you approach an obstacle on race day, walk to it rather than run, especially in the latter half of the race. This will be give you time to compose yourself, make a judgement and watch how best (or not!) to get over it, through it, carry or throw it. The right mindset and game plan may well save you that 30 burpee penalty (see above). 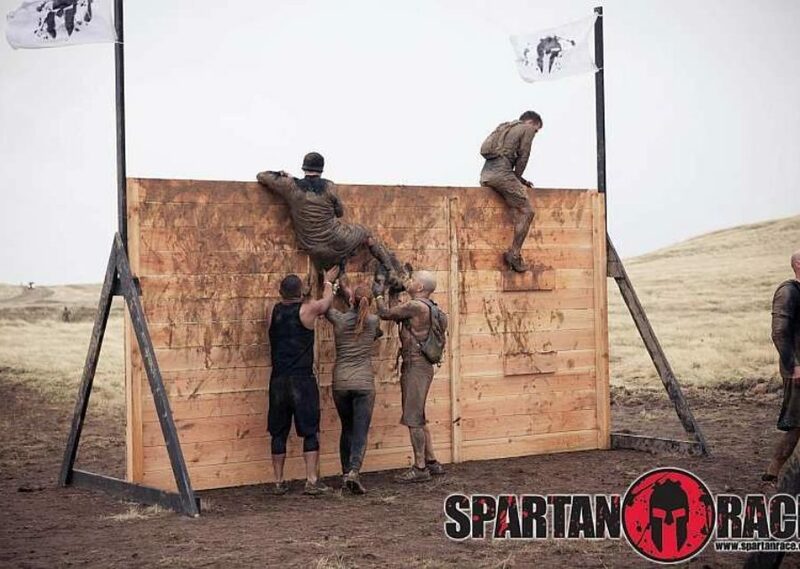 You’re in this together, so if a fellow Spartan needs a hand over a wall, or some encouragement over the cargo, then help them out and don’t feel afraid to ask for help yourself if you need it. As you conquer your first Spartan Race, remember to live by the Spartan warrior ethos: Never leave a fallen comrade behind.